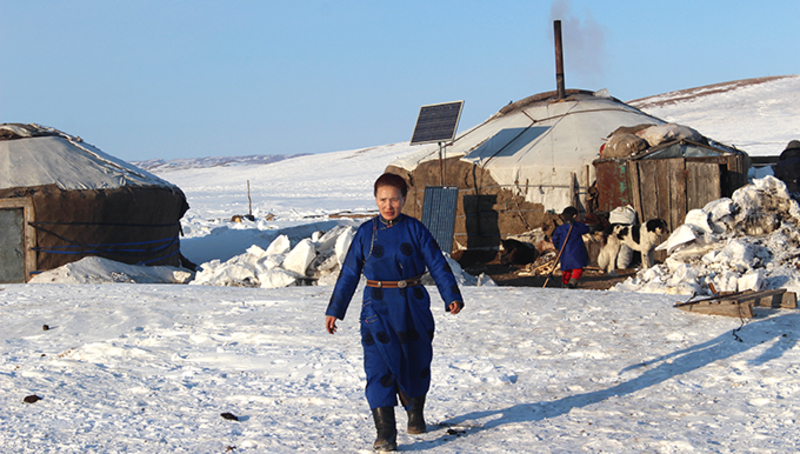 AKIPRESS.COM - Mongolia was struck by harsh conditions this winter, raising risks for pastoral and nomadic communities. An estimated 165,000 people were affected, according to the UN Humanitarian Coordinator for Mongolia. The situation has caused particular concern for women and girls, who are experiencing limited access to sexual and reproductive health supplies and care and increased vulnerability to gender-based violence.